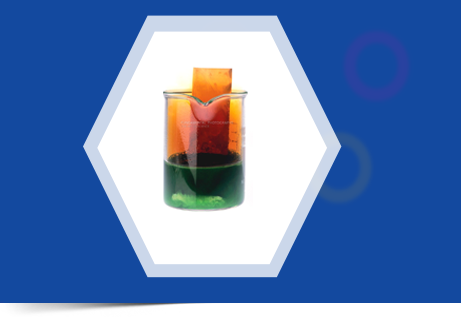 We are authorised dealer of high performing Hydrochloric Acid (HCl) used for different industrial applications. Hydrochloric Acid known as muriatic acid is a colorless to yellow liquid, with a pungent odour. 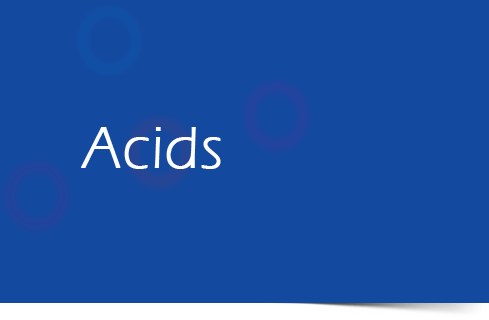 Hydrochloric acid is a strong acid used as chemical reagent, pH-regulating, ion exchanger regenerating, pickling or cleaning agent. Hydrochloric Acid is the product of taking a hydrogen chloride solution and added it into water. It is the found within our bodies in gastric acid. With an incredibly high morality, the hydrochloric acid is able to kill most bacteria that might come into the body when eating food. This is one of the body’s methods of ensuring that the body does not get sick from eating different types of foods. 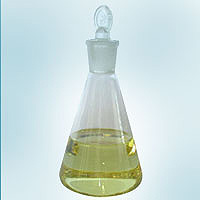 We are counted as notorious manufacturers of qualitative Hydrochloric acid, supplied at lowest prices. We have got a lot of appreciation for our highly functional collection of hydrochloric acid which is made up with perfection.